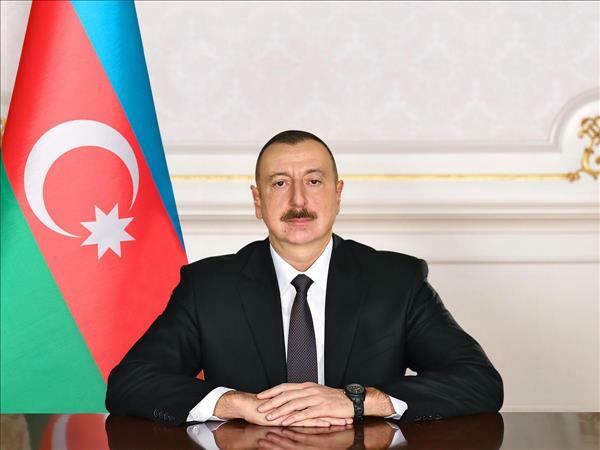 Azerbaijani President Ilham Aliyev has signed an order regarding measures to renovate Sumgait City hospital No. 2. Under the presidential order, five million manats will be allocated to the Ministry of Health for the renovation of Sumgait City hospital No. 2.